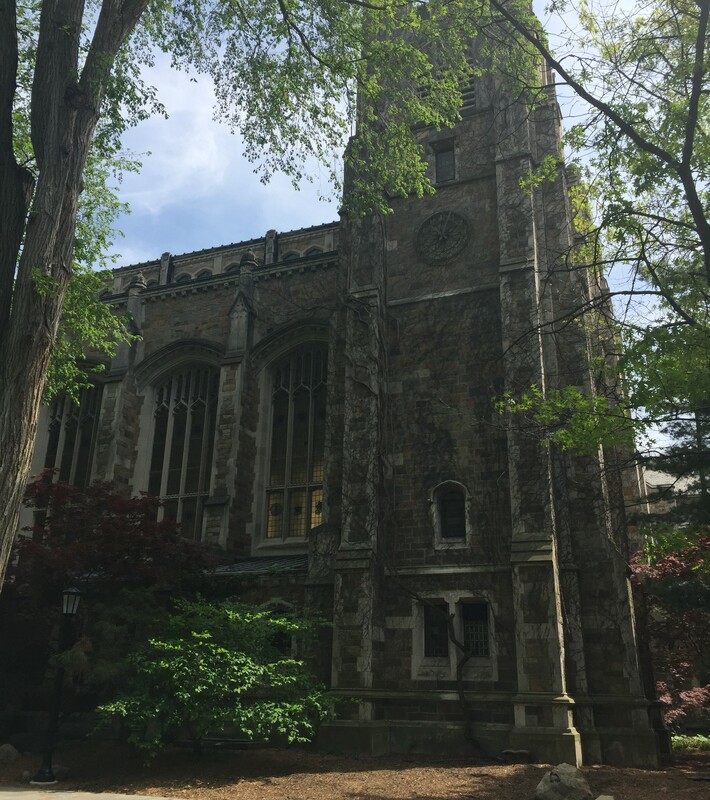 Last week Stephan attended this year's Genetic Programming Theory & Practice Conference (GPTP 2018), held at the University of Michigan. As usual it was a great conference with lots of interesing talks and discussions about genetic programming, machine learning applications, deep learning, and bioinformatics. Dr. Gabriel Kronberger and Stephan presented their contribution entitled "Cluster Analysis for a Symbolic Regression Search Space".